Anthony Bear and Christy Chapman are from two completely different worlds.Anthony's the leader of a motorcycle gang that terrorizes Florida’s West Coast. As a child, he ran away from his family and the Cherokee Indian Reservation to enter a life of crime. As an adult, he leads a multifaceted life managing his two businesses—his legitimate landscaping venture, and his loan shark and underworld dealings. Driven by anger and betrayal, Anthony begins the hunt for Christy’s father, Van Chapman, after he runs out on a loan. 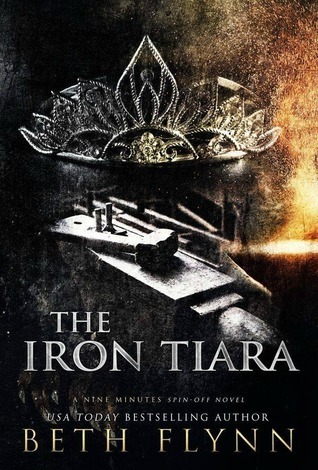 The Iron Tiara is a spin-off novel from The Minutes Trilogy. It can be read as a standalone, and does not contain a cliffhanger.